Christina joined our Team in 2004. 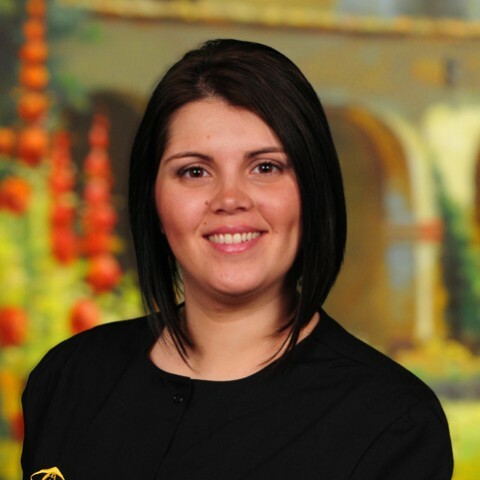 Christina is our Senior Optometric Technician. Her previous experience in the medical field made her transition into our office a smooth one. She is our onsite expert for our advanced ocular imaging equipment which is used to evaluate various diseases of the eye and vision system. Christina is also very experienced in the fabrication of eye wear and can assist you in selecting all of your eyewear needs, including contact lenses. Christina speaks Spanish as well as Portuguese.